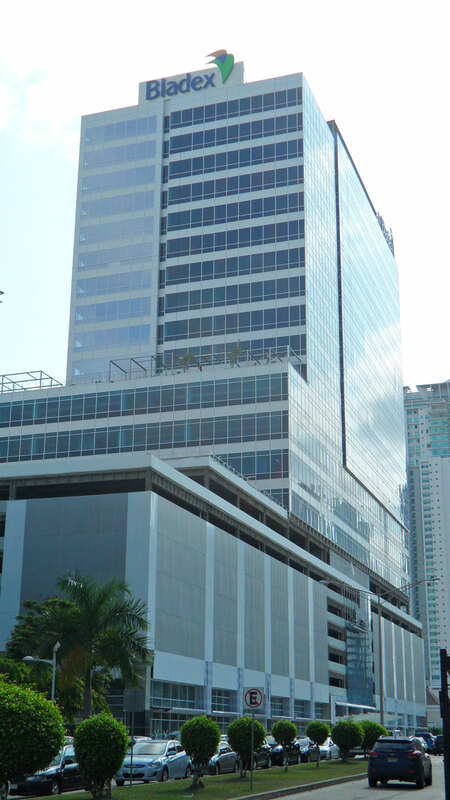 Torre V is located in Costa del Este, adjacent to Business Park Panama. 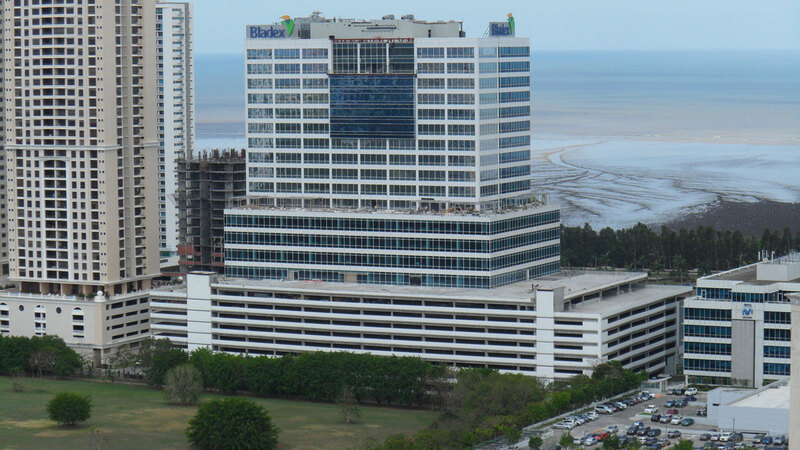 The property has been awarded LEED Gold Pre-Certification, the first in the Republic of Panama. Designed by BHDP architects, Torre V is easily accessible for employees from all sectors of Panama, reducing commute times and providing tenants with conference, dining, and fitness facilities.